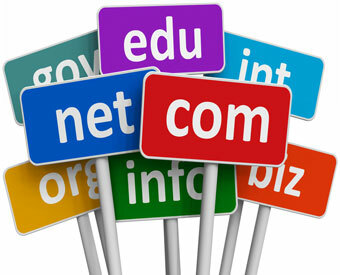 The domain name (what people type in to reach your site) is an integral part of web hosting. There’s a reason why some names sell for thousands of dollars while you can pick others up for under $20. The key to a good domain is to be memorable, descriptive, and simple. There are a few things to consider when picking the perfect one for your business. First, there are situations where your actual business name might not be the best domain. One instance is if the name is simply too long, like “Humpty Dumpty’s Twenty-Four Hour Egg Emporium.” Another consideration is double letters in the middle of your business name, like “Mighty Yams.” Customers will run into problems trying to remember whether the site is mightyyams.com or mightyams.com. 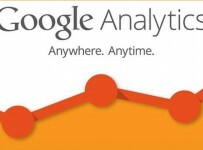 The world of search engine optimization lends its own troubles to the process. 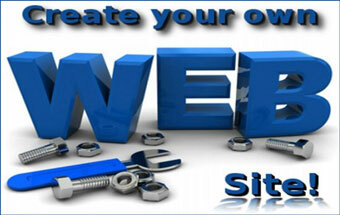 Obviously, you will want your site to appear as high up as possible in a search engine. 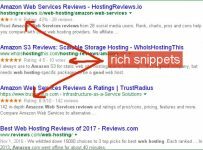 Many professional web designers believe that if you put your prime keyword in your domain name, and separate the words with dashes, a search engine like Google will see the keyword more easily, and place it higher in their list. There are a variety of tools you can use to come up with a perfect name. One is “Dot-o-mator”, where you can pick prefixes, suffixes, and/or pre-selected groups of both and generate all possible combinations. “Domain Tools” is a tool for finding out more about the history of a domain, suggesting similar names, and finding which domains are currently for sale or auction. If you think that a particular domain is overpriced at auction, check out “dnScoop”, a tool which uses traffic and linking statistics to estimate the actual value of a domain name. This will keep you from getting stuck with an overpriced stinker. GruumshI think every web host, once they get popular euongh, is going to have SOME bad reviews.I’ve got my own sites and several clients over at HostGator, and I’ve been pretty happy with not only the features and performance, but the responsiveness of their tech support team. And being a software engineer, I’ve fired away with some pretty technical questions at times.I’d recommend getting your domain name registration and hosting from two separate places, just to give you leverage and a Plan B if you need to switch. I’d go with NetworkSolutions as the domain registrar. They’re not the cheapest, but really, sometimes you get what you pay for, right?